Welcoming Brad Sive as our Chief Revenue Officer! We would like everyone to welcome our newest Chief Revenue Officer, Brad Sive! Brad comes from over twenty years of experience in media and marketing (focusing on entertainment, sports, and esports), having lead negotiations for large-scale media and sponsorship deals with Fortune 500 companies. He is joining TSM after spending over ten years at ESPN and most recently at Catalyst to help us build up our sales team, oversee our marketing, monetize our content, and form partnerships in the immediate future! “I’m really excited that Brad will be joining our team. He’s going to be an instrumental part of TSM and will be extremely valuable in helping us accomplish our goals for the future! 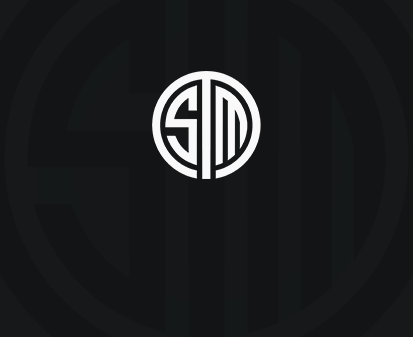 "I couldn't be happier to work with Andy and such an amazing organization like TSM. It’s very exciting for me to working for such an influential company within esports, and I’m looking forward to helping it flourish in the future!" Everyone is really excited to have Brad on board and we wish him a big welcome to the TSM Family!